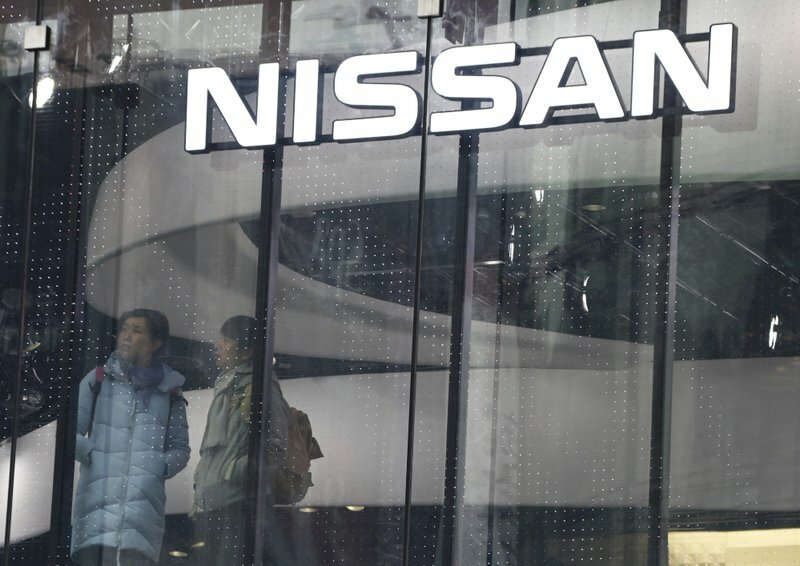 Nissan said Tuesday that its third quarter profit plunged to about a quarter of the previous year’s, partly due to special charges related to alleged false financial reporting by its former chairman, Carlos Ghosn. The main factor behind the sharp weakening in profit, however, was the absence of a lift from U.S. tax reforms that sharply boosted Nissan Motor Co.’s earnings in late 2017. 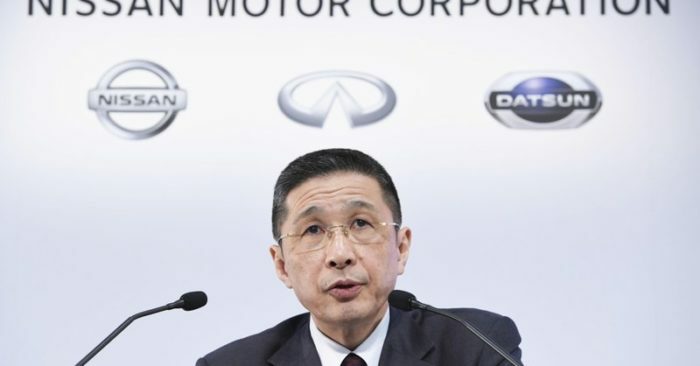 The maker of the Leaf electric vehicle, X-Trail sport utility vehicle and Infiniti luxury models cut its profit forecast for the fiscal year through March to 410 billion yen ($3.7 billion), down 45 percent on-year. The previous projection was for a 500 billion yen (4.5 billion) profit. Nissan Motor Co.’s profit in the October-December quarter was 70.4 billion yen ($637 million), down from 301.6 billion yen the previous year. Quarterly sales grew 6 percent to 3.05 trillion yen ($27.5 billion). The company said it logged costs about 9.2 billion yen ($83 million) related to the alleged false underreporting of former Chairman Carlos Ghosn’s compensation. Ghosn has been detained without bail since Nov. 19. Besides falsifying financial reports, he has been charged with breach of trust related to his handling of investment losses and payments to a Saudi businessman. Ghosn has said the payments were for legitimate services and Nissan didn’t suffer losses. 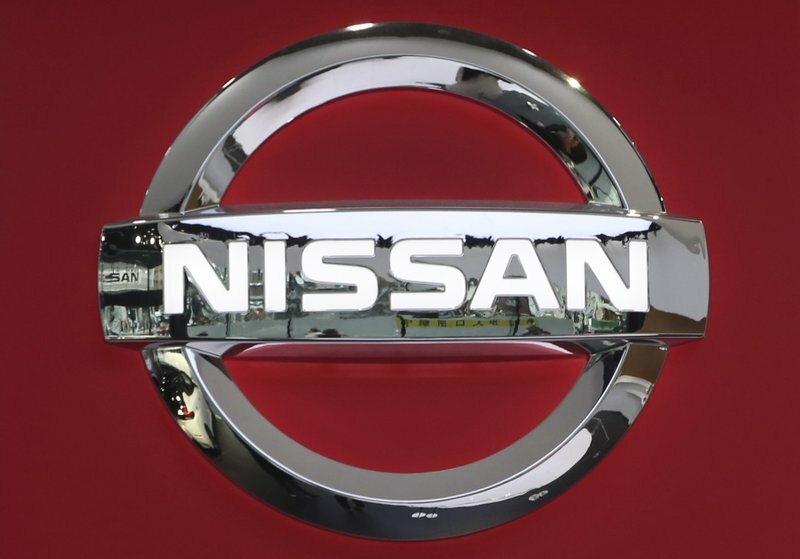 Nissan’s Chief Executive Hiroto Saikawa told reporters Tuesday that whether the company will pay Ghosn the under-reported compensation has not yet been decided. Ghosn has said the compensation was never paid or decided upon. 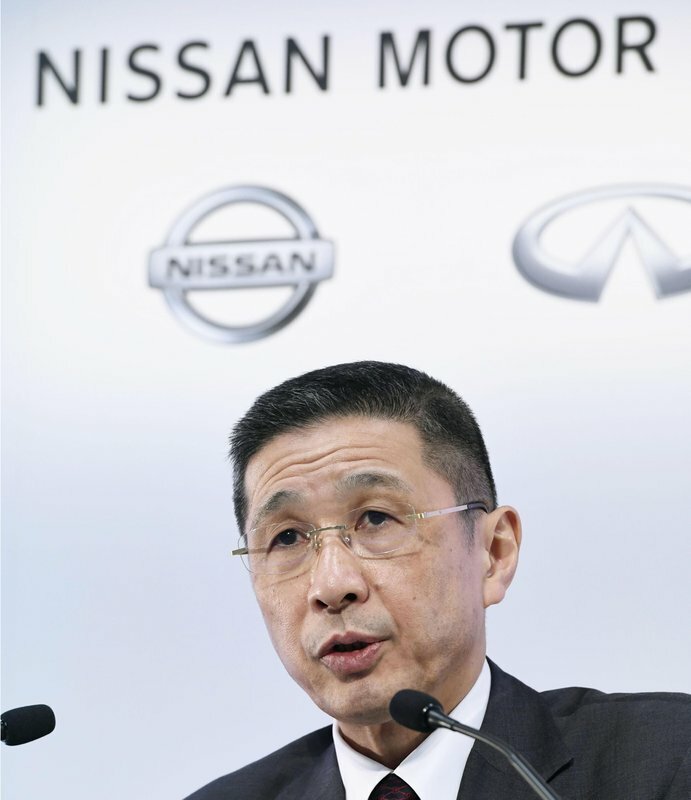 Saikawa said Jean-Dominique Senard, who recently replaced Ghosn as chairman of Nissan’s alliance partner Renault SA of France, will visit Japan later this week for meetings. Saikawa, who recently visited Senard in France, said the two sides basicly agree they want to strengthen their alliance as a “win-win,” but no changes to its structure have been decided on. 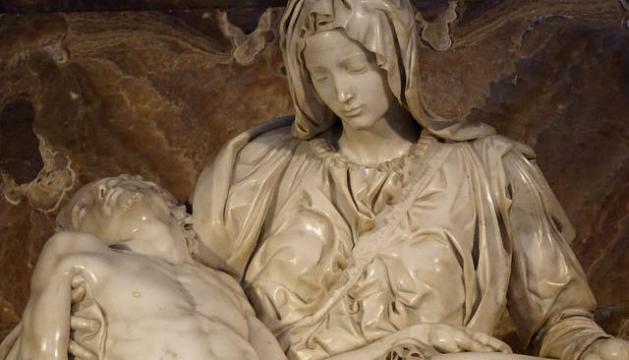 “We are filled with regret about how we didn’t see it and how we couldn’t stop it,” he said.